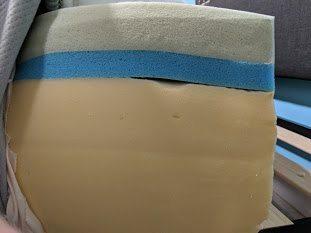 Allswell Luxe Classic Memory Foam Mattress Review was recently completed by the MattressJunkie.com team. 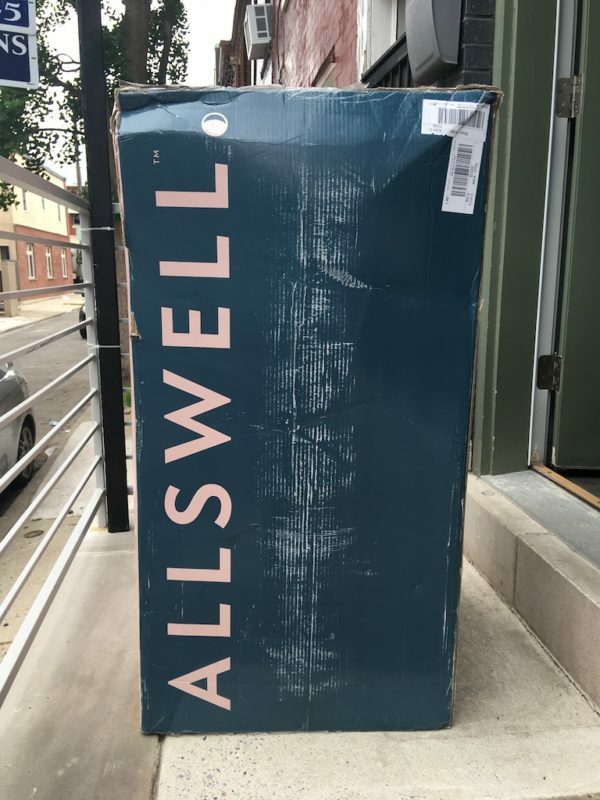 Allswell Home just recently launched their mattress and bedding line that ships directly to consumers. By cutting out the middle man, Allswell is able to offer high quality products at an affordable price. 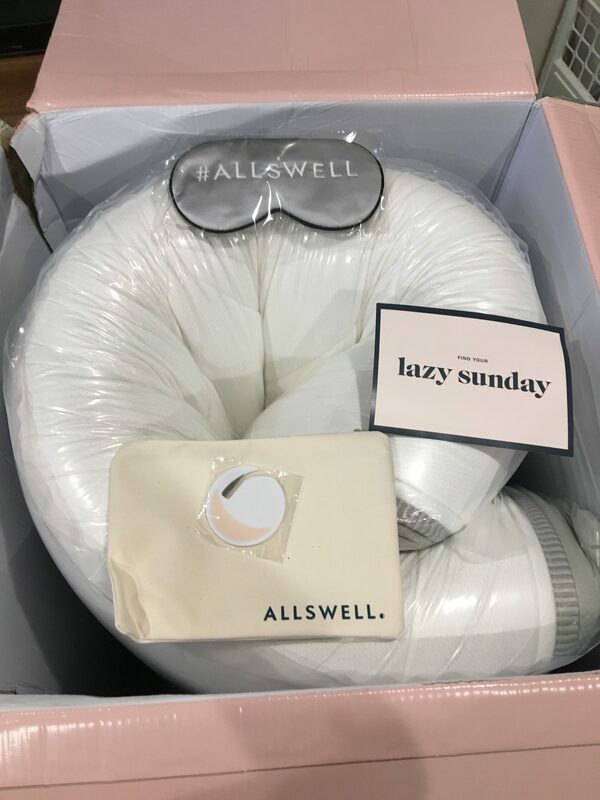 Allswell also offers consumers an optional white glove service and mattress removal so you can have the same experience you would at a traditional mattress store if you need help with set up. 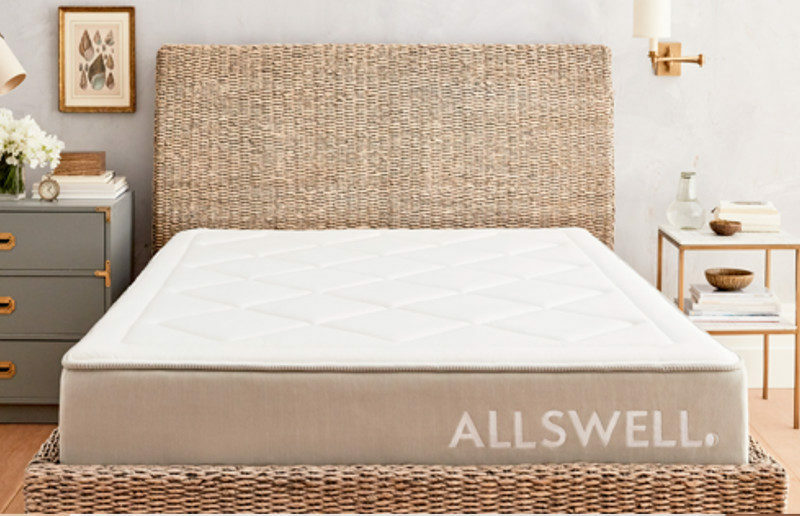 For this review, Allswell sent us a queen sized Luxe Classic Memory Foam Mattress. Read on to check out how Allswell stacked up in our review process. Tell me more about the Allswell Luxe Classic Memory Foam Mattress cover. 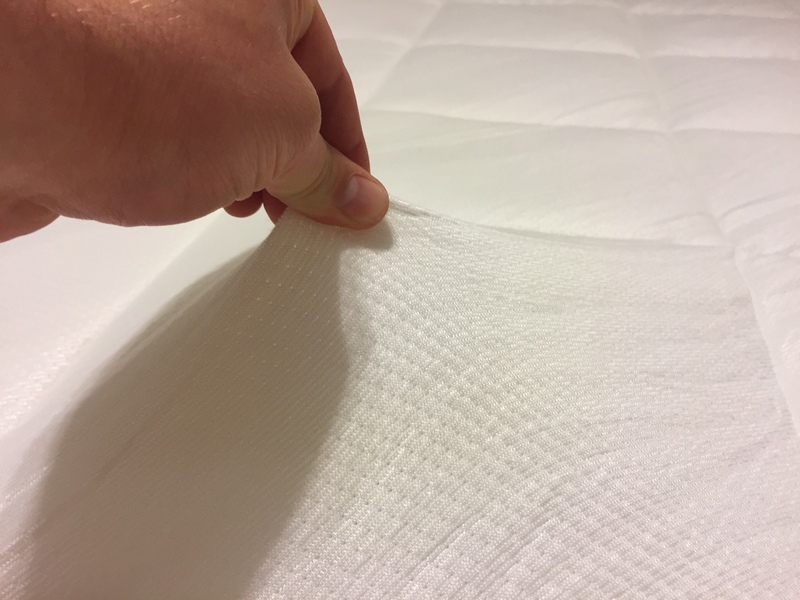 Allswell quilted 3 inches of SuperSoft foam to make up the top layer of the mattress. This gives the sleeper a super plush sleep surface. The quilted performance memory foam provides a premium softness to the mattress surface. Those who sleep on their side and like softer mattresses will be very pleased with the overall comfort of the Allswell Luxe Classic Memory Foam Mattress. The built-in mattress topper saves the consumer $100+ dollars on a topper and also eliminates the need for an external topper that doesn’t always stay in place. What’s under the Allswell Luxe Classic Memory Foam Mattress cover? Under the 3-inch memory foam quilted cover of your Allswell Luxe Classic Memory Foam Mattress is a 1.5 inch layer of memory foam. This 2ndlayer is a comfort layer designed to add to the overall plush feel of the mattress. The 3rdlayer adds contouring support with 1 inch of AirFlow foam. Layer 4 is made up of 4 inches of SuperSoft foam that provides quicker response than the layers directly above it. This also gives the sleeper a base so they don’t feel stuck in the mattress which is commonly complained about with foam mattresses. The last layer is 5 inches of high density polyfoam. This layer provides support and is key to your mattress support holding up over time. How is the edge support on the Allswell Luxe Classic Memory Foam Mattress? A common complaint for memory foam mattresses is the lack of edge support. For those that like to sit on the edge of the bed or need the full sleep surface, edge support is important. The Allswell Luxe Classic Memory Foam Mattress has much stronger edge support than other foam mattresses that I have tried. How tall is the Allswell Luxe Classic Memory Foam Mattress? The Allswell Luxe Classic Memory Foam Mattress is 12 inches tall. Most mattresses that I review are 10 inches so Allswell is more comparable to higher end specialty mattresses that you see in mattress stores. Does Allswell offer a sleep trial and warranty on their mattresses? The Allswell Luxe Classic Memory Foam Mattress comes with a 100-night sleep trial so if for any reason you decide it’s not for you, you can get a full refund as long as it’s in the 100 day time frame. Allswell also gives you a 10-year warranty in addition to the sleep trial. What type of surface should I place my Allswell Luxe Classic Memory Foam Mattress on? Allswell Luxe Classic Memory Foam Mattress works great with box springs, slated frames, adjustable frames, flat platforms, or directly on the floor. How much does the Allswell Luxe Classic Memory Foam Mattress cost? Financing is available for those that qualify. Allswell did everything right when they created the Luxe Classic. The mattress sleeps cool, has great edge support, low motion transfer between couples, 12 inches in height, and a built-in topper. If you are looking for a new mattress and are a side or back sleeper that likes a plush, comfortable sleep surface, the Allswell Luxe Classic Memory Foam Mattress would be a great option for you. Start Your 100 Night Sleep Trial Today!